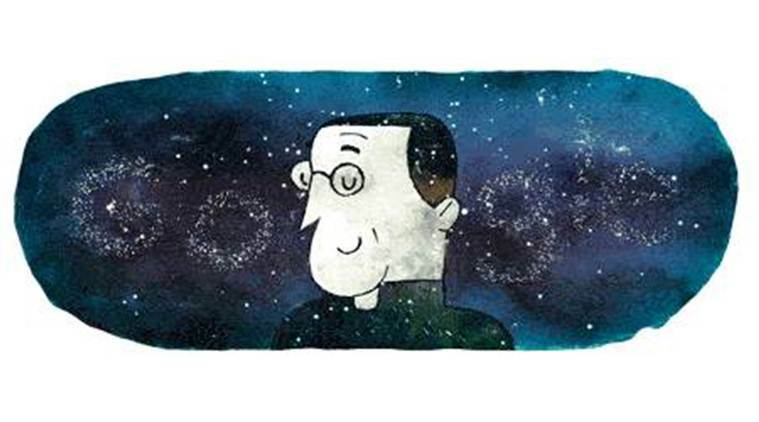 I noticed this morning that today’s Google Doodle (above) features none other than Georges Lemaître. That reminded me that a while ago I stumbled across a post on the Physics World Blog concerning a radio broadcast about Georges Lemaître. Few theories could claim to have a more fundamental status than Big Bang Theory. This is now humanity’s best attempt at explaining how we got here: A Theory of Everything. This much is widely known and Big Bang Theory is now one of the most recognisable scientific brands in the world. What’s less well known is that the man who first proposed the theory was not only an accomplished physicist, he was also a Catholic priest. Father Georges Lemaître wore his clerical collar while teaching physics, and not at Oxford, Cambridge or MIT but at the Catholic University of Leuven in Belgium. 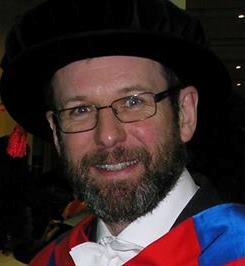 It was this unassuming Catholic priest in an academic backwater who has changed the way we look at the origins of the universe. His story also challenges the assumption that science and religion are always in conflict. William Crawley introduces us to the “Father” of the Big Bang. The question is whether the word “Father” in the last sentence should be taken as anything more than a play on the title he’d be given as a Catholic priest? P.S. I prefer to spell Friedman with one “n” rather than two. His name in his own language is Алекса́ндр Алекса́ндрович Фри́дман and the spelling “Friedmann” only arose because of later translations into German. Big Bang: Who’s the Daddy? Time, I think, for a frivolous Friday poll. I stumbled across a post on the Physics World Blog concerning a radio broadcast about Georges Lemaître.